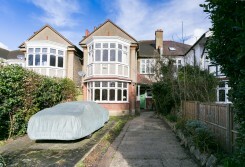 A large FIVE BEDROOM HOUSE, with THREE RECPETION ROOMS, TWO BATHROOMS and PRIVATE GARDEN. A large, SEMI-DETACHED, FIVE bedroom HOUSE with OFF STREET PARKING to rent on Barrow Road. A large FOUR BEDROOM HOUSE in an excellent location close to NORBURY STATION. 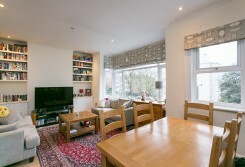 A THREE bedroom flat with a wonderful PRIVATE GARDEN and OFF STREET PARKING. 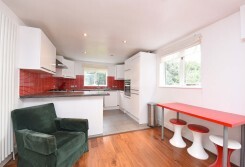 Located a short walk from both Streatham and Streatham common stations. 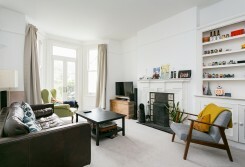 A superb TWO DOUBLE BEDROOM, FIRST FLOOR FLAT, with LARGE LIVING ROOM located on WYATT PARK ROAD. 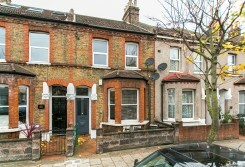 A charming TWO BEDROOM COTTAGE, with a PRIVATE GARDEN located on WELLIFIELD ROAD. 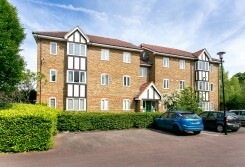 A LARGE AND SPACIOUS, TWO DOUBLE BEDROOM, FIRST FLOOR apartment to rent on Leigham Court Road. 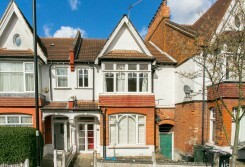 EDWARDIAN period CONVERSION on the GROUND FLOOR with PRIVATE GARDEN on a QUIET residential road. Close to STREATHAM COMMON and STREATHAM STATION. 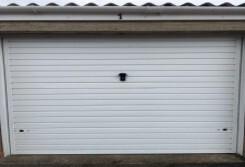 PLEASE NOTE THIS PROPERTY IS OFFERED ON A MAXIMUM SIX MONTH CONTRACT. 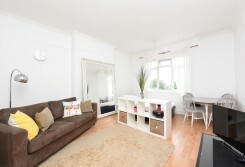 A SMARTLY PRESENTED, TWO BEDROOM FLAT in a private purpose built block within close proximity of STREATHAM COMMON STATION. 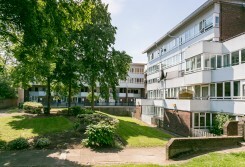 A LARGE ONE BEDROOM, FIRST FLOOR FLAT, with LARGE KITCHEN and BRIGHT RECPETION ROOM. 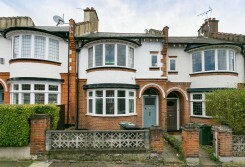 A TOP FLOOR, OPEN-PLAN ONE bedroom flat, located on a popular road near Streatham High Road. 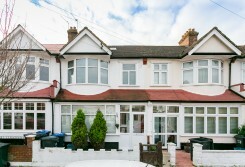 A ONE DOUBLE BEDROOM, TOP FLOOR flat, located in a POPULAR LOCATION, within close proximity of STREATHAM AND STREATHAM COMMON STATION. 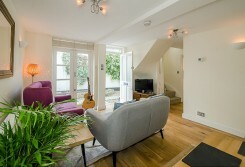 A recently REDECORATED one bedroom flat with a PRIVATE BALCONY. 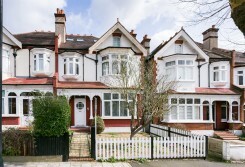 Streatham High Road is a short walk away, offering an array of bars, shops and restaurants. 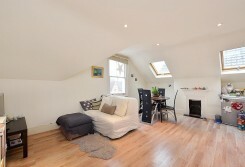 A VERY LARGE, FIRST FLOOR, STUDIO FLAT with SEPERATE KITCHEN and BATHROOM and STUNNING VIEWS OF LONDON.